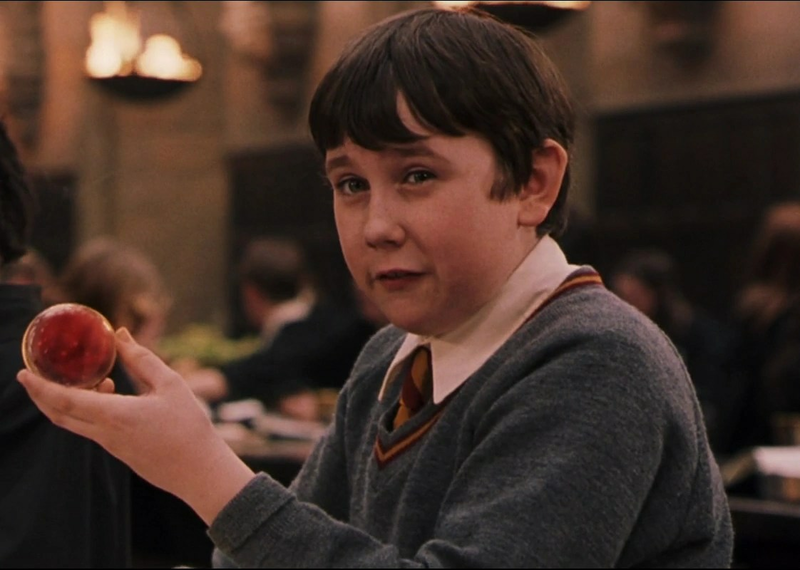 I think it would be sweet if J.K. Rowling took to writing a Neville Longbottom series that takes place after the events of the seventh Harry Potter book. I can picture it……. Neville Longbottom off to explore the world, looking for cool plants, running into weird characters before coming back and settling down for the teaching gig that we know he ends up with. Or perhaps it can be during the summer breaks of the school year that these adventures happen? Harry Potter and the rest of the gang could make some occasional entrances. It would work… Totally would…. Plus how friggin awesome would it be? I keep saying that I’ll blog more only to not do it. Work keeps me too busy. You bloggers out there who continue to do your thing while still enjoying the finer things in life. I envy your dedication. Unfortunately, I’m not so focused. I mean seriously. In the small amount of time that it took me to write the above few sentences, I’ve daydreamed like three times. Perhaps its a mild case of ADD? I don’t know. Most of time its just ideas upon ideas, so I like to think of it as mind writing. Mind writing doesn’t help out much, though. Anyways. I’m going to try and fit in some blogging during my lunch breaks from now on. Every so often and what not, so yeah. Get ready for that. So lately my reading has gone into the Comic book and Manga world! SAGA? Heard of it? This comic book series is a must read. I’ve been rating every bloody chapter as a definite 4 star, BUT it is more of a 4.5. There are just a few things that bother me, but don’t let that stop you from reading it. It is so bizarre and unique and brilliant. Not at all what I was expecting, really. I thought it might be one of those over hyped comics like Watchmen, which was a good comic. (A great comic, really.) Still thought it was overrated, though! 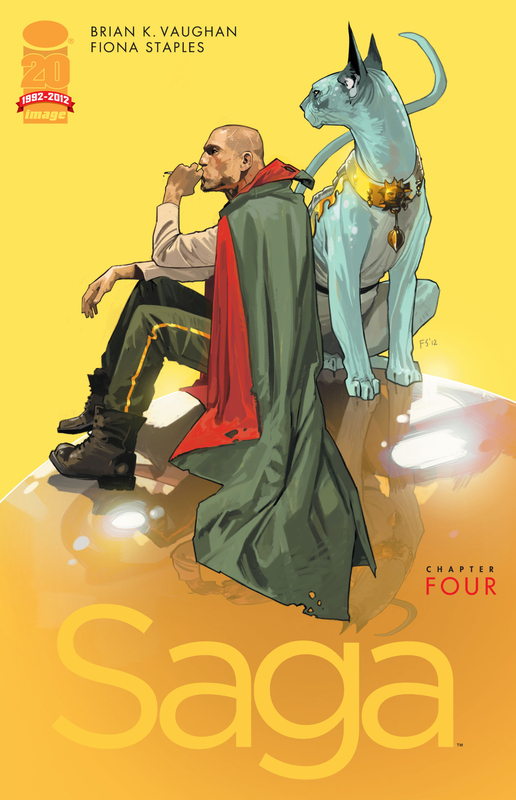 But no, Saga’s story lives up to they hype. It is awesome. I cannot get enough of it! If you have any kind of liking for strange mixes of fantasy and sci-fi, this is a definite must read. I’ve not gotten through all the available chapters yet, but soon. Very soon. Hmm… woah. Lunch break is almost over. Gotta get back to doing stuff and work and what not.